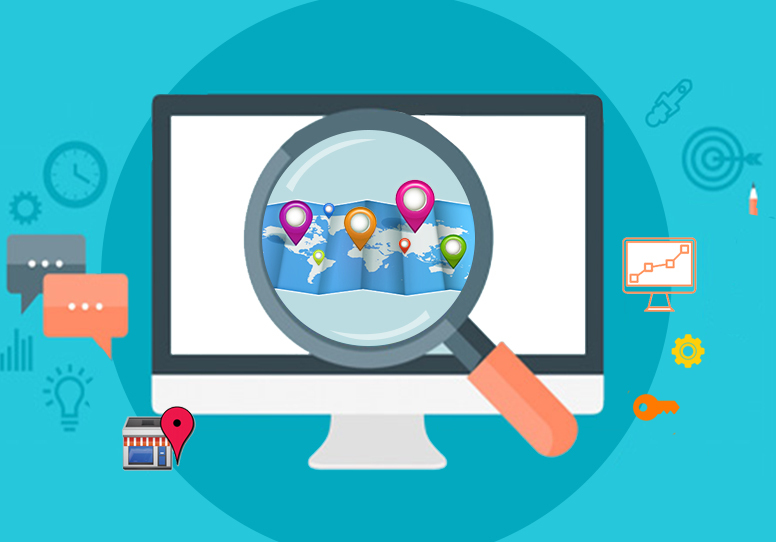 Businesses try everything possible to make their website rank on the top of search engine results with the help of search engine optimization. Backlinks are a very important and integral part of SEO strategies. For a website to grow by gaining visitors, it has to be associated with other relevant websites so that users are directed from there. This process is called backlink building. Apart from bringing about an increase in the number of visitors, the higher number of backlinks you have better is your credibility with search engines. These engines consider your website to be up-to-date and recognize you as trustworthy, improving rankings. To help businesses with the process, there are numerous tools available covering various aspects of the process. 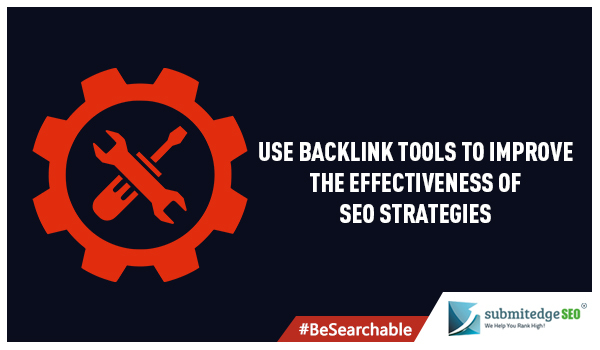 The backlink builder tool helps to look for the right websites you can target. 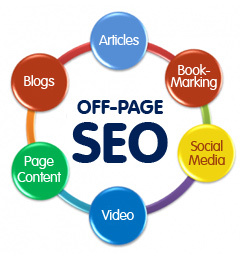 To gain maximum benefit, it is important for every web page to build quality connections. It is quality with a good quantity that will help your page rank better. This can be achieved when the theme of the relating web page is the same as yours. 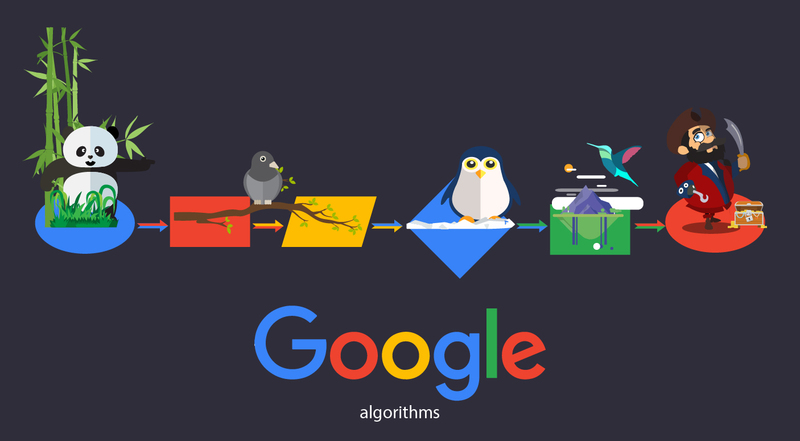 Next is, it should connect to your page with the keyword you want to optimize for. The tool helps to search for pages with the theme you are looking for. A major portion of the results are high potential quality ones. Once this is done, you can make use of the backlink checker tool to see the effectiveness of the campaign you have launched. The tool gives complete details about every link you have, giving you a better idea of where you stand. It shows how many backlinks there are in total. The source for each of it or the exact page which is connected to your website is indicated. It also shows the page rank of the web page you are associated with. You get to know about the anchor text used for your page description and also if there are any red flags. Another very useful one is the backlink tracker pro tool. This mainly helps to analyse your own work. You can check if the links that you have placed are still present and intact on the website they were added on. You can get a daily status report. It gives alerts on the ones that have been removed. You are also notified when they have been converted to no follow links. You can get the anchor-text as it is viewed by search engines. To survive well in any industry, it is important for you to know your competitors well. Once you know what they are doing, you can accordingly tweak your strategies and try to come to the forefront. For this, you can make use of the backlink summary tool. It is one which gives you a summary of your competitors’ backlinks. It is a fact that quality backlinks help with better search engine ranking, faster indexing and improving the page rank of your website. Making use of these tools will help simplify the overall process, ensuring to make your SEO strategies more effective.